As investors surrender rights to founders of today’s internet darlings, they may want to consider the imbroglio at the New York Times Co. It’s an excellent lesson of what can happen when once-entrusted competent leaders are gone and their successors become entrenched. The firing of Jill Abramson as the newspaper’s first female executive editor last week created a media navel-gazing frenzy. That’s because the decision by Chairman and Publisher Arthur Sulzberger arrived so unexpectedly and with so little initial explanation. The information void was swiftly filled with speculation, including suggestions Abramson was paid less than male counterparts. Whatever the reasons, the episode reflects poorly on the company and its leaders, who should understand better than other public corporations how a story like this tends to unfold. Moreover, it’s not the first time under Sulzberger’s tenure as publisher that the company has created unwelcome turmoil by reversing course on management. He replaced Chief Executive Janet Robinson three years ago under similarly murky circumstances. Howell Raines was dismissed as executive editor in 2003. Like Abramson, they had been handpicked by Sulzberger, validly raising questions about his judgment. This would normally be the point where shareholders apply pressure commensurate with their economic interests, putting the chairman’s job at risk, especially given the lagging stock performance. 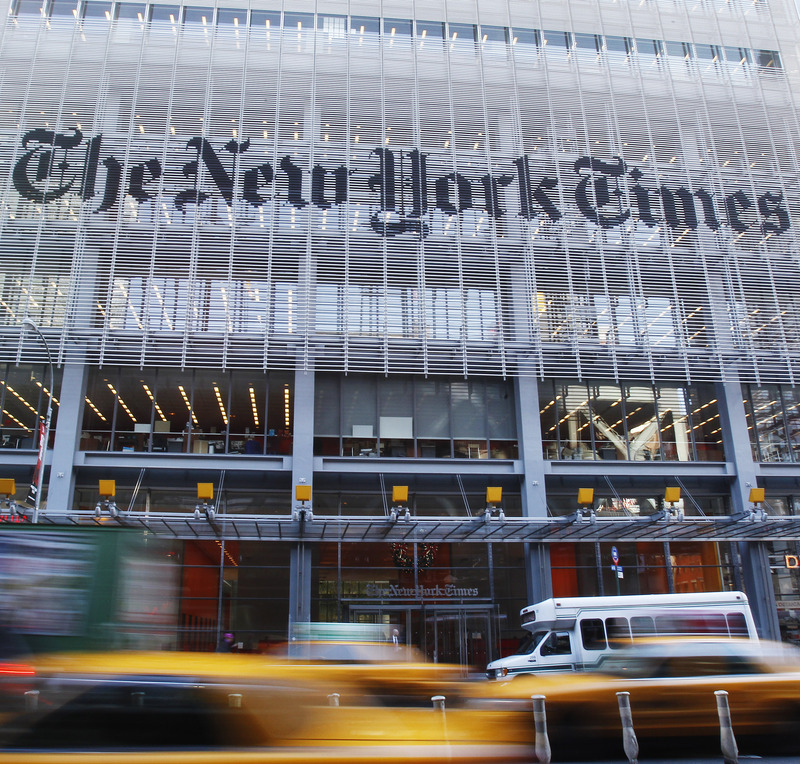 While New York Times shares have more than doubled in value over the past five years, those of rivals Gannett and McClatchy are both up roughly sixfold. Sulzberger inherited protection, though. Through ownership of the company’s Class B shares, he and his family select all but 30 percent of the company’s board members. Mark Zuckerberg, Larry Page and Jack Ma have similar extraordinary powers at Facebook, Google and Alibaba. Investors are mostly comfortable with the arrangement for visionary founders. And in some cases, there are limits to how the control can be passed down. At some point in the future, however, these leaders will no longer be in charge. Perhaps their children or other designated heirs will be. That may be a problem for another generation of shareholders to worry about, but if the Times is any guide, it will indeed be a problem.